The reasons I love "Yak" fishing are many but the spiritual reason is pretty simple. It allows me to get more in touch with myself and more in touch with God. Was it an accident that most of the men God incarnate in Jesus chose to serve him were fishermen? Well maybe God never tells us but fishing has a way of making the mighty humble. At the same time it can make the humble nearly burst with pride. Fishing can be a quiet excersise but if it is done alone, on a kayak even more . When I kayak, I am the motor; I am fully in touch with how I work, how the envirnoment around me is impacting me, and it allows the solitude to truly Be still and know He is God. Its amazing how much that big fish (although small compared to me) fish pictured can pull me around in a kayak - imagine how your big (often really small to God) problems drag you around in life. But if we hang on, sort and pray through, amazing things can happen. Patience, perseverence, character are often discovered fishing, and they are essentials of the spiritual life. When fishing you never know what you will catch until it is in the net! Life is the same way. 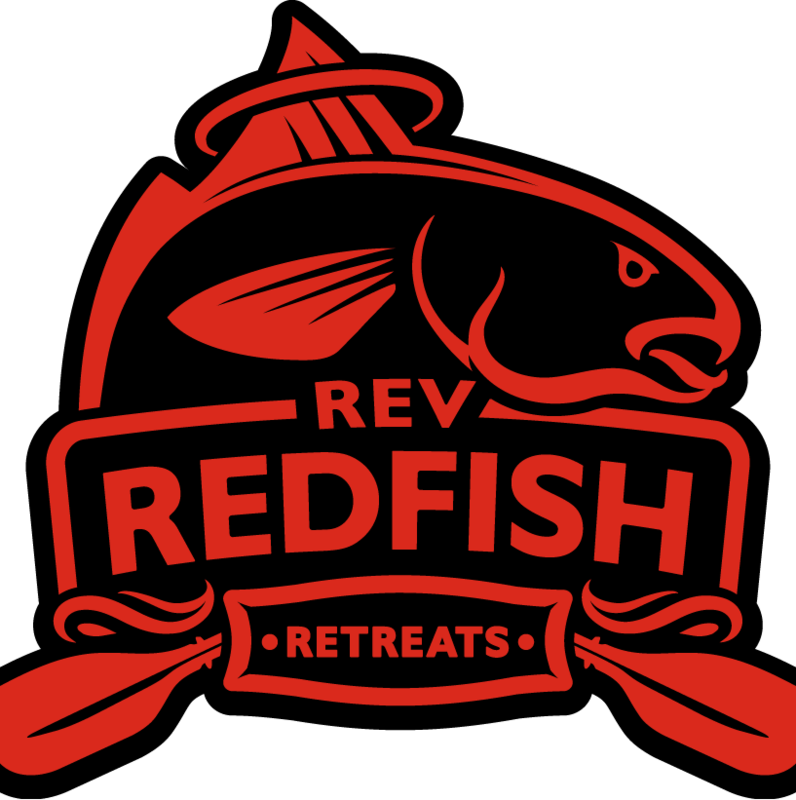 This website; as well as promoting a vision for spiritual adventures, is intended to share about my passion for fishing and God. I hope you will stop by from time to visit and enjoy. Maybe some day you will join me in person? Another reason I love to fish in a kayak is a matter of personality type but maybe not what you would think. You see I'm an extravert. I love people, I love being around them, the more people I am around the more energy I feel. Truth is if I'm around people all the time I would just rev my personal motor up until I ran out of gas. I need to get away at times to really rest. Solitude is a critical spiritual discipline for the extravert even though it doesn't come naturally. Oddly enough the same principle will work for the intravert. Intraverts loose energy to people. For the introvert normal "retreats" actually exhaust they come home tired. Introverts need a break from people. 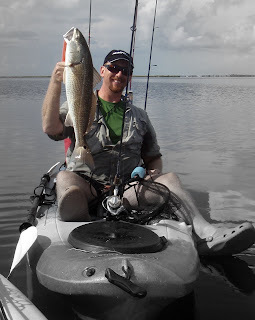 Kayak fishing is for you too! For you solitude is often a guilty pleasure but it is actually a spiritual need (one that the world often hates). Well those are some first thoughts about "spiritual adventures" of the kayak fishing sort. Hope to see you on the water.